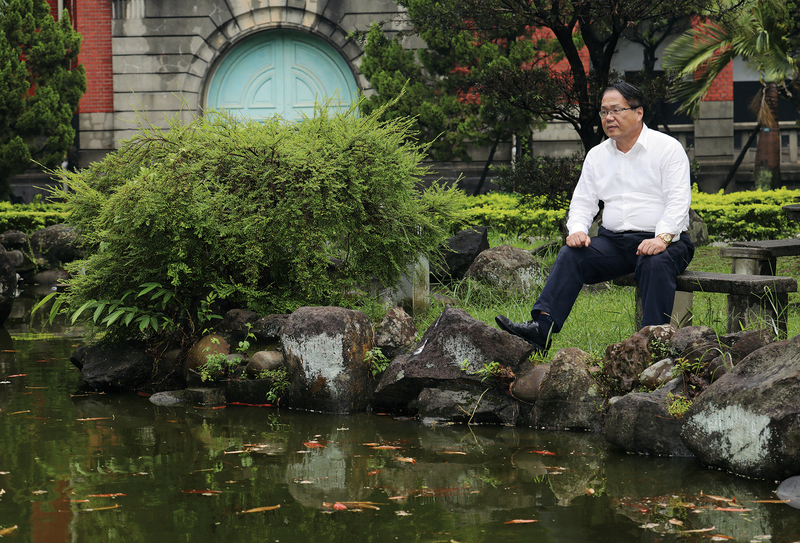 Chiu Rong-jeo, leader of the 1988 “Return Our Mother Tongue” march, often spends time by the Nongchun Pond at NTU’s old law school (now its College of Social Science). 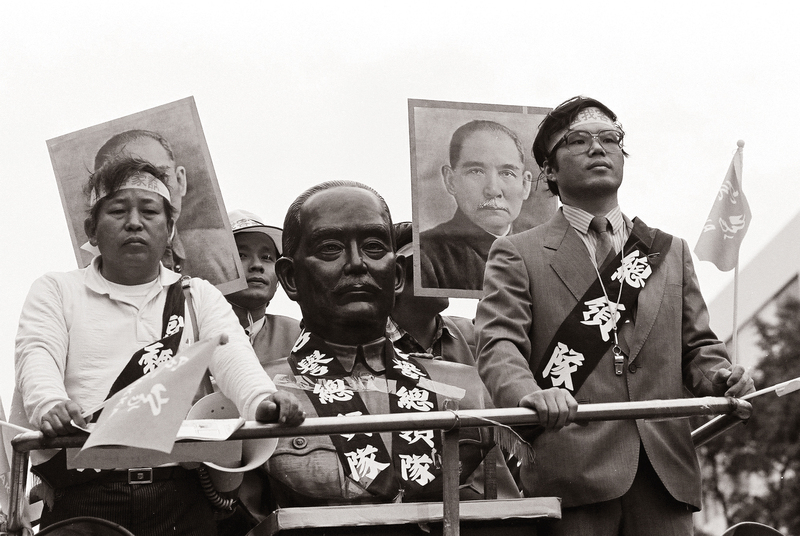 There you can find him lost in thought or writing essays about Hakka activism. 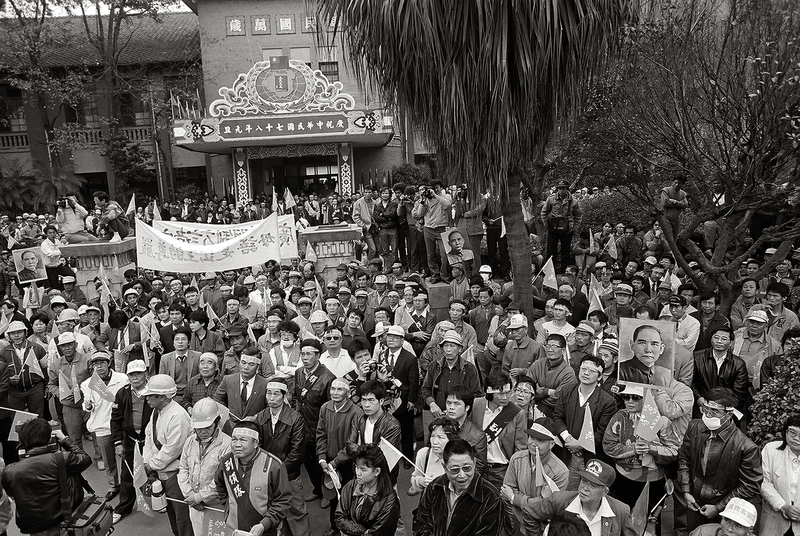 Hakka Affairs Monthly was founded in 1987. 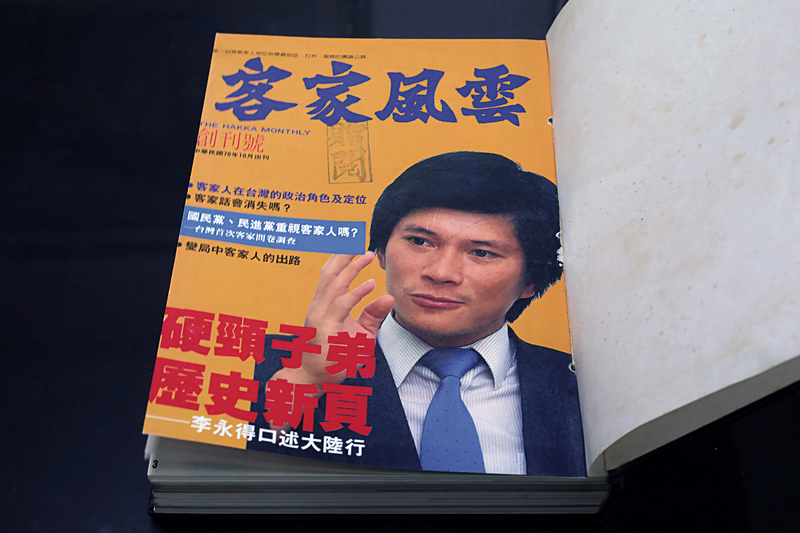 Lee Yung-de, then a reporter at the Independence Evening Post and now minister of the Hakka Affairs Council, was featured on its first cover. 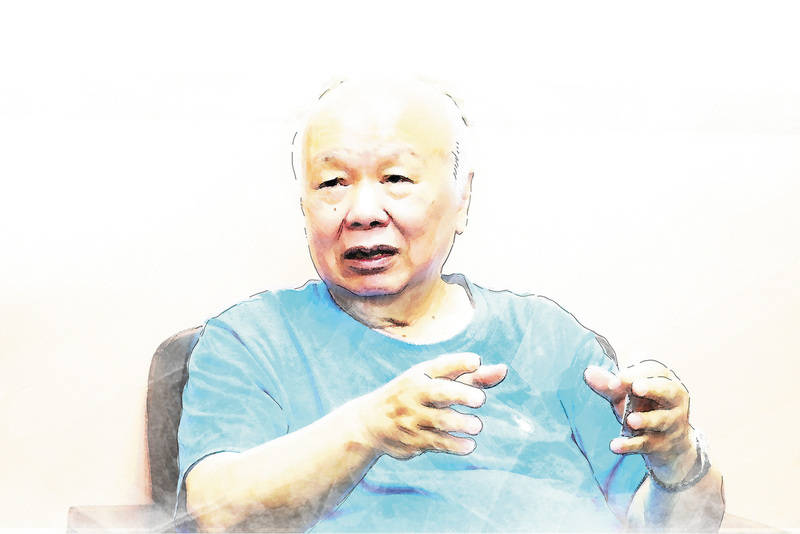 Hakka elder statesman Lin Kuang-hwa reminds Hakkas not to forget the values of their ancestors. 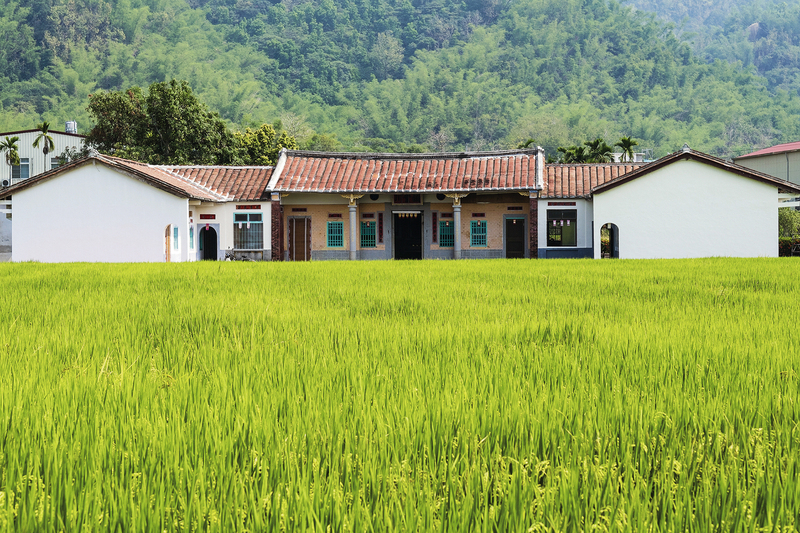 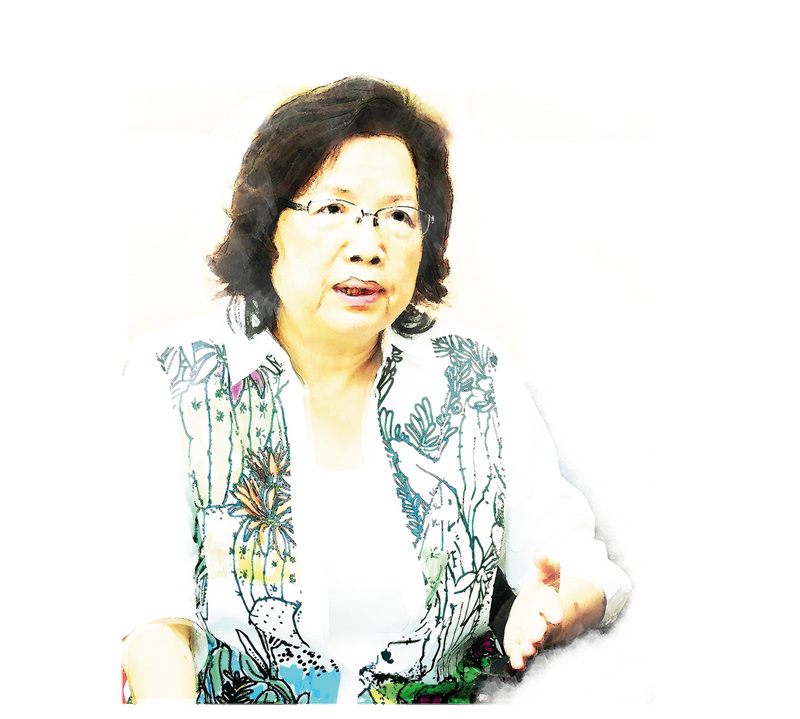 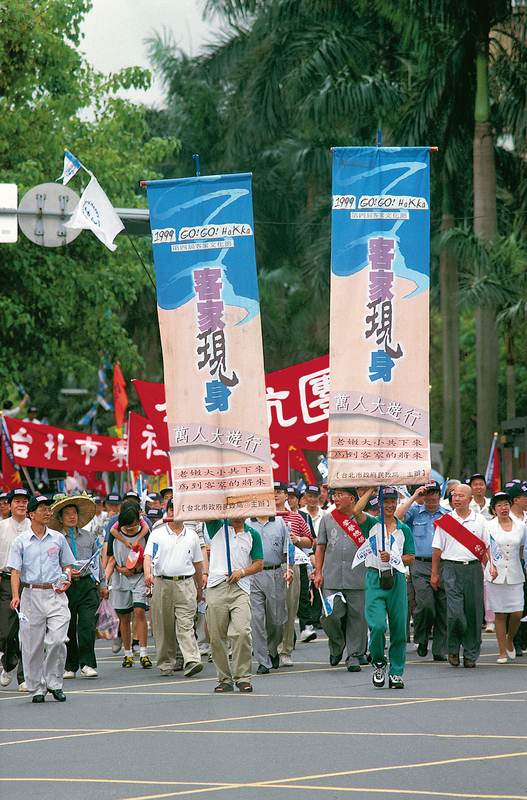 Hakka Affairs Monthly cofounder Zhong Chun-lan believes that now, 30 years after the Hakka movement started, Hakkas in Taiwan are no longer marginalized and can be truly proud of their ethnic identity. 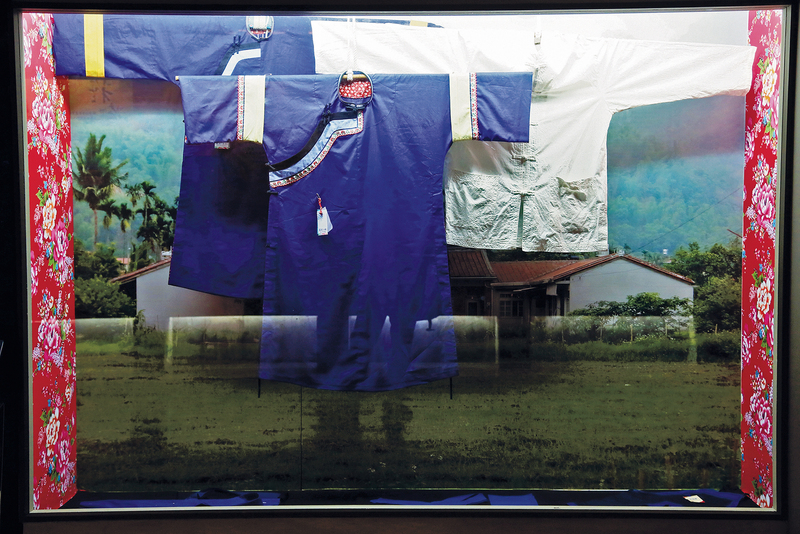 Traditional indigo-dyed tunics are among the items most representative of Hakka culture. 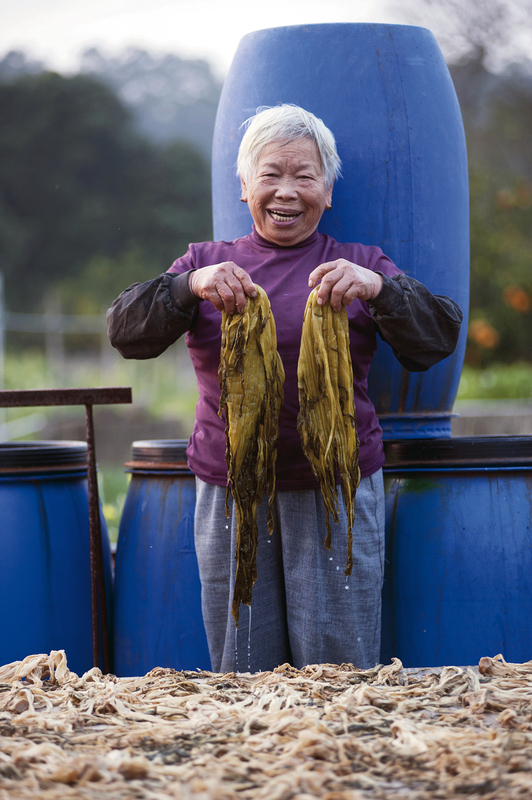 They bring to mind images of Hakka people’s hard work and frugality. 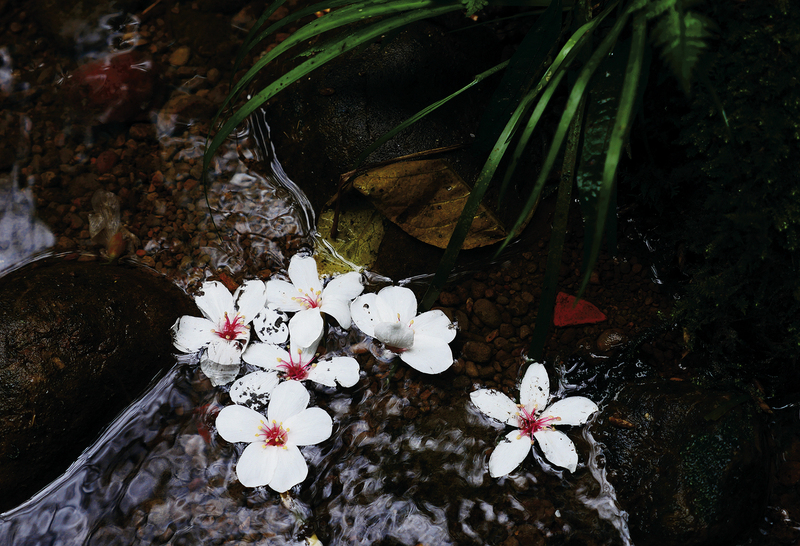 Going to Hakka villages for the Tung Blossom Festival has become a regular part of life in Taiwan every spring from March to May.